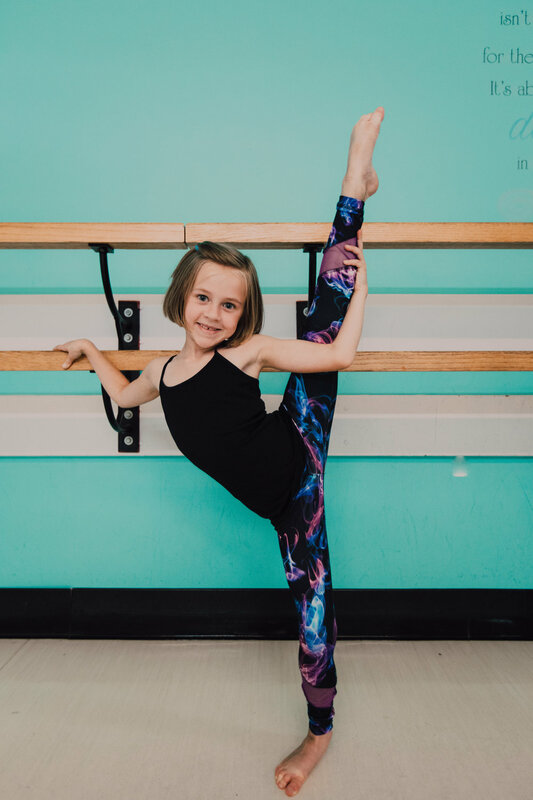 Creating confident, healthy, & happy kids through dance, gymnastics, & cheer in Dickson, TN since 1988. We want to help our students be more courageous, healthy, confident, and well-rounded in order for them to develop into mature, successful adults—all through the craft of their choice. Not every student will have the same talent or the desire to become a true artist in their endeavors, but each one can build a better self-image from what they do accomplish. That is always our foremost goal. Our philosphy on respect begins with our name: Miss Amy's. Teachers should always be addressed by a proper title. For example, “Miss Amy” or “Miss Tracy”. Why is this important for your student? Respect is taught from every aspect of what we offer. Dancing at Miss Amy's has been a tradition in Dickson, TN for over 30 years – with a warm, welcoming environment for children and parents alike.